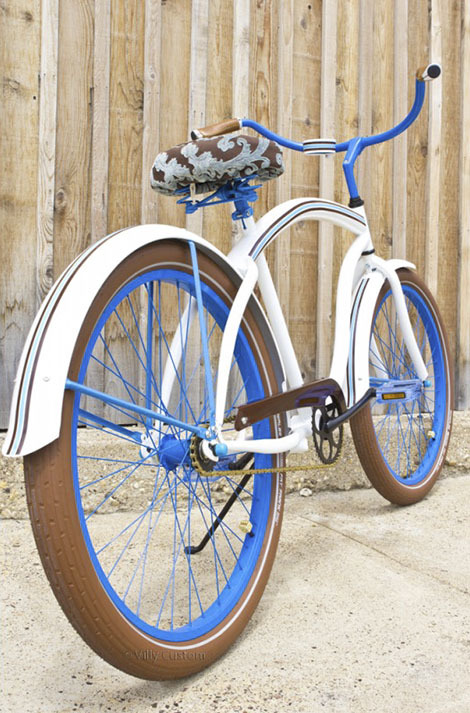 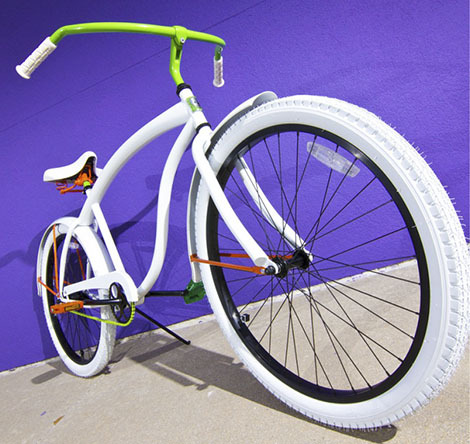 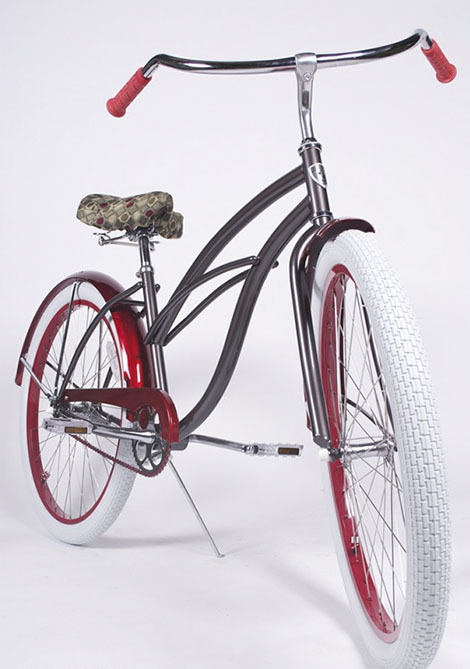 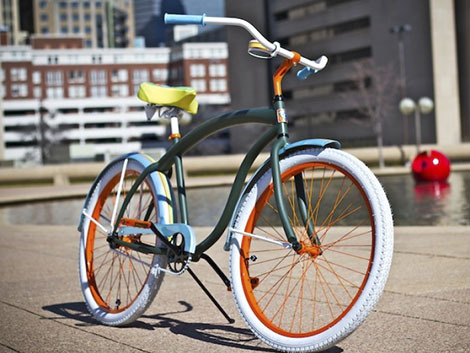 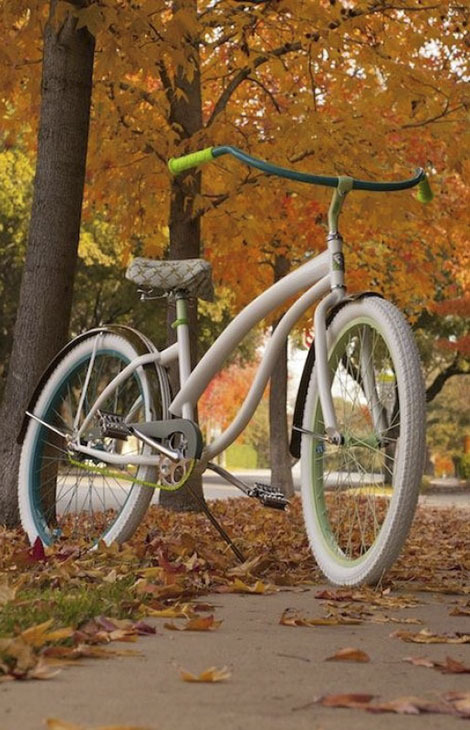 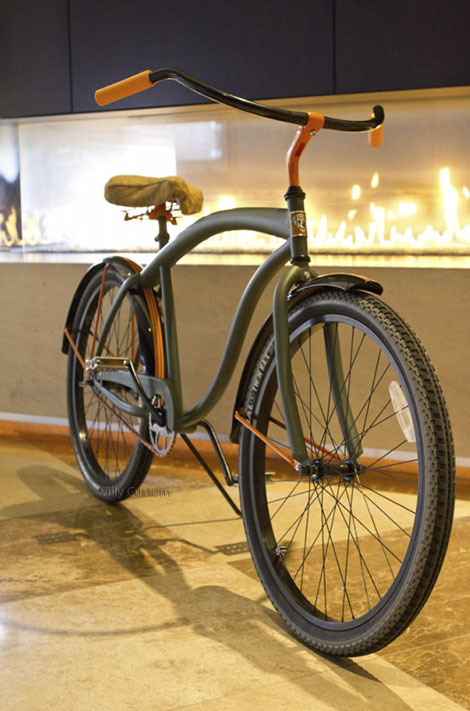 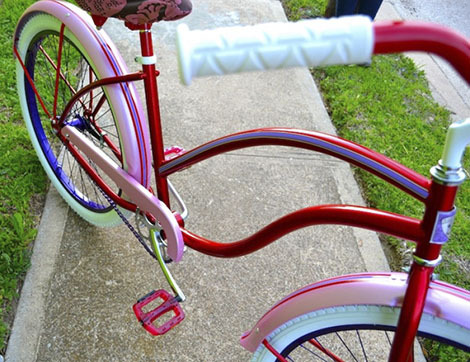 Villy Custom is not just a bicycle Brand. 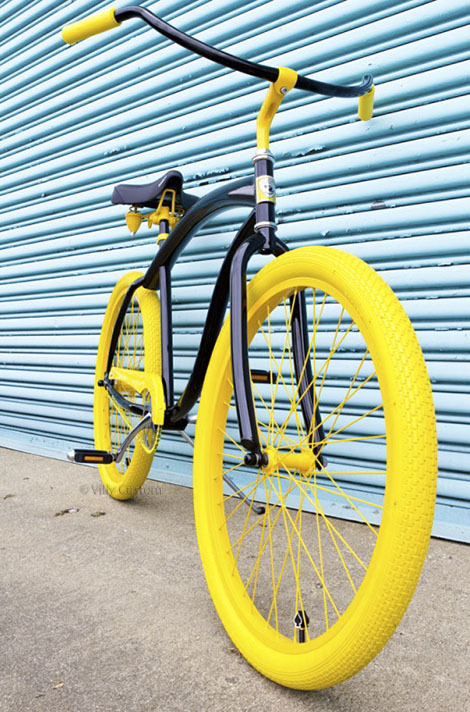 They allow personal expression for all of their customers by offering them the ability to design their own Dream bike just the way they want it to be. 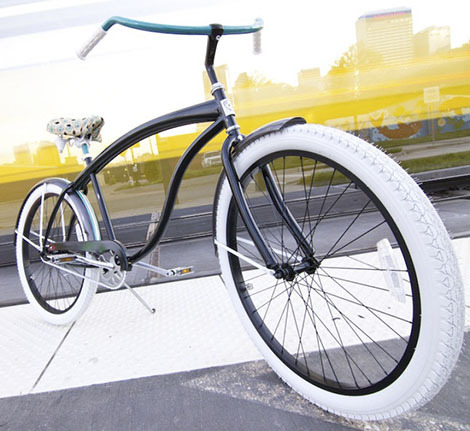 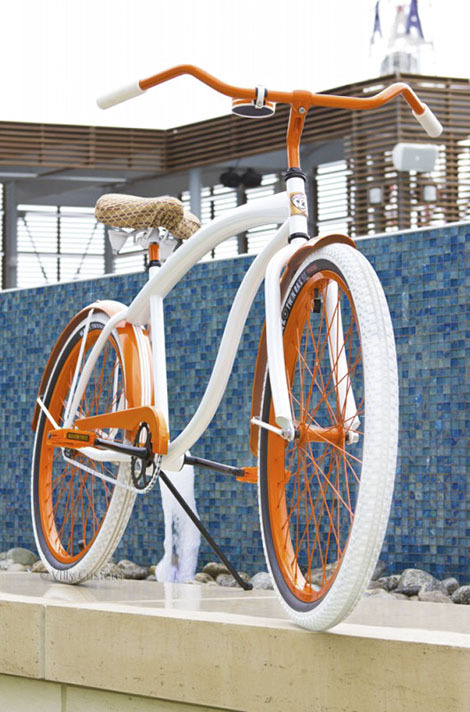 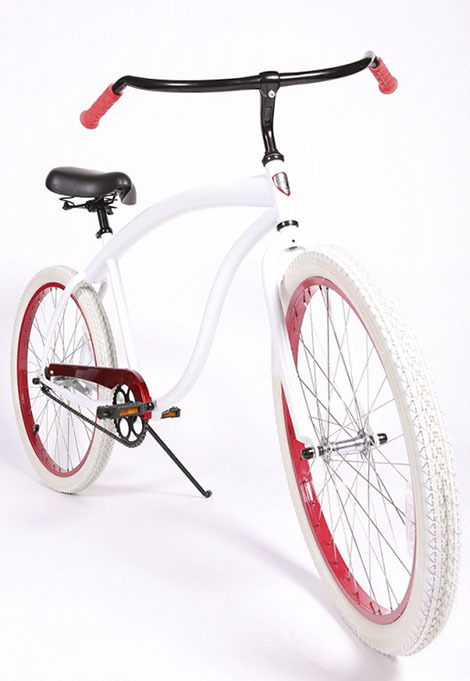 What began as a one hour cruiser bike rental in Venice Beach four years ago, has turned into their passion for Cruiser Bike design, innovation and the love of riding “just for fun”.